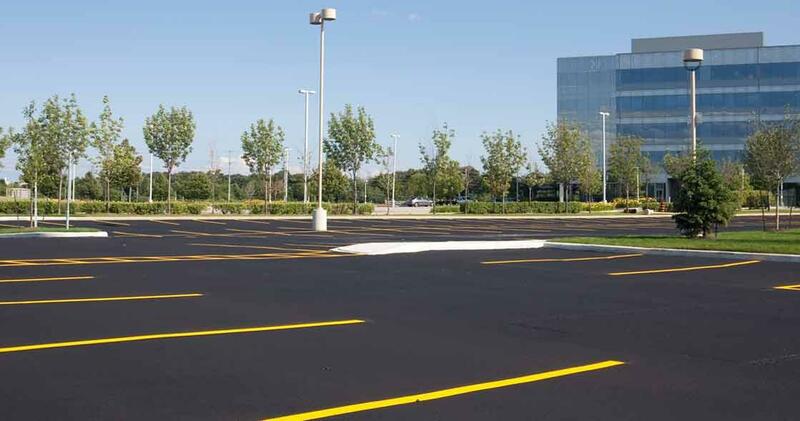 Image Asphalt and Concrete has been installing and maintaining parking lots and roadways in the Baltimore-Washington area since 1994. 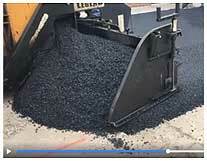 We specialize in asphalt paving, concrete paving, seal coating, crack filling, patching, striping and thermoplastic markings, storm drain repair, milling, paving fabric, and airport runway maintenance. 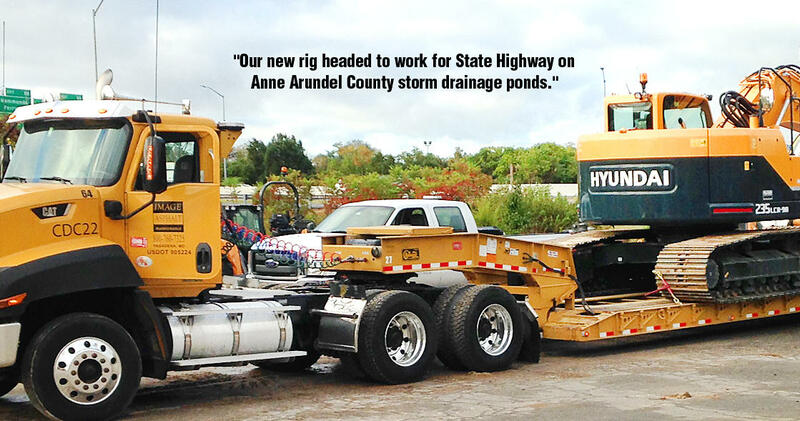 Our customers include the Maryland State Highway Administration, property management companies, state agencies, county parks, school systems, fast food franchises, private business owners, airports, general contractors, and warehouse operations. With over 80 employees and 25 years of experience, Image Asphalt and Concrete is known in the industry for high-quality craftsmanship, affordable pricing, personal service, and timely performance. 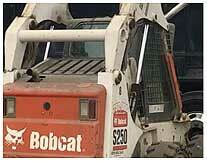 Remember, your parking lot is your customer’s very first impression, make it a great one!